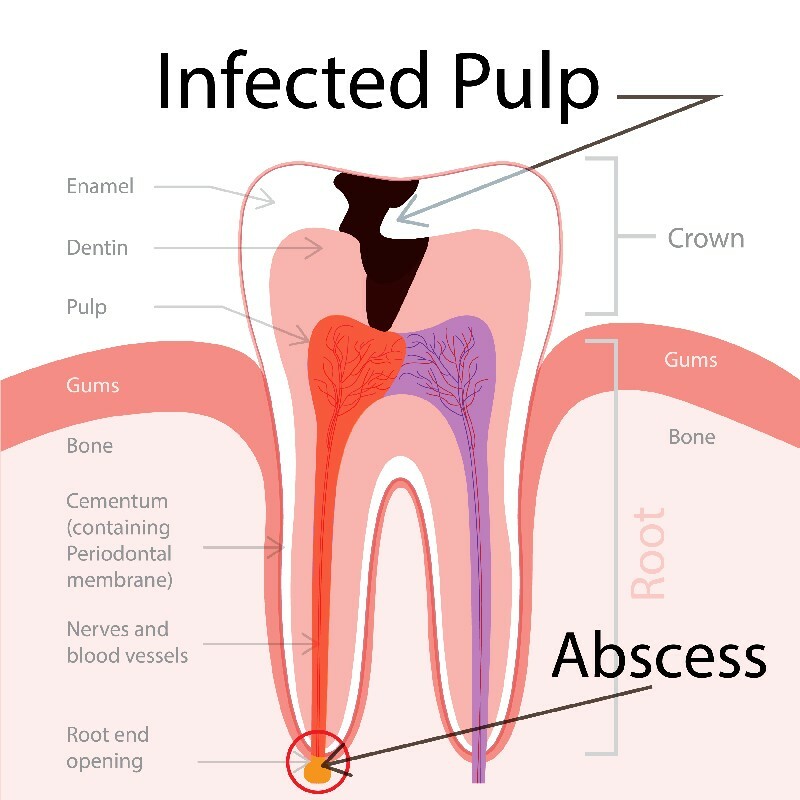 The rationale for having a root canal procedure is that the tooth has been infected, or that there has been damage to the pulp (nerve) of the tooth, and use of this procedure offers the best method for saving the tooth. 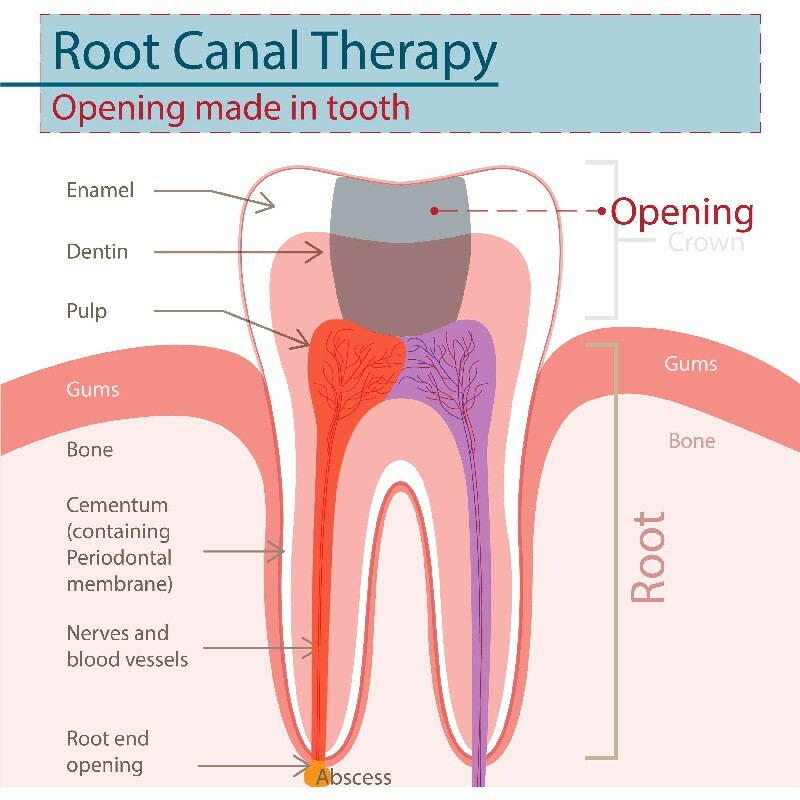 As an office whose services include endodontics, we are using advanced technologies to make a root canal procedure easier for patients and dentists. Ultrasonic instruments for cleaning the nerve space. Call Palmer Dental for a consultation to learn more about our state-of-the-art equipment and new dental solutions including endodontic surgery. We believe saving a natural tooth through endodontics should be the first choice for both health and cosmetic results. 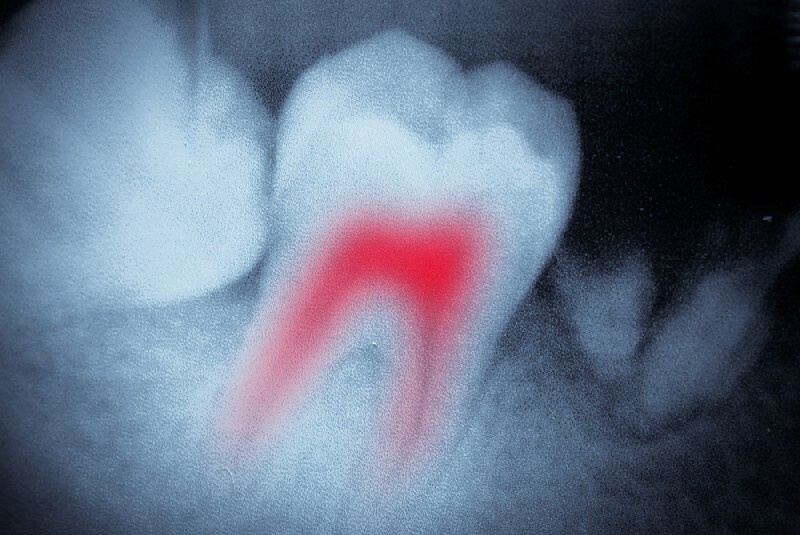 We are expert at diagnosing and relieving tooth pain, and have advanced equipment to perform a state-of-the-art root canal procedure to treat symptoms and severe problems efficiently and painlessly. Call us for more information about our innovative technology used in endodontic surgery procedures to treat and save teeth. Patients who have undergone a root canal procedure with the use of our advanced technologies experience little to no discomfort. Our patients receive expert diagnoses and tooth pain relief through the use of advanced equipment and technology.